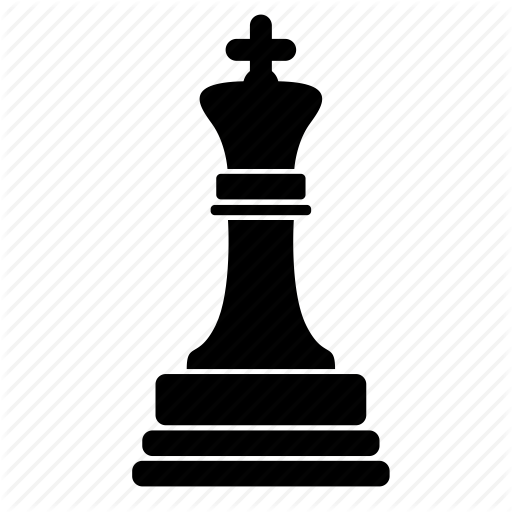 The knowledge of Chess is a blend of theory and good strategic game plan with lots of practice, having excess information on the same subject can become superfluous. Likewise, too many exercises without theory can become counterproductive. To strike a balance between chess knowledge and practice one needs a professional structured chess lesson and training. To maintain this delicate balance Chess Trainer has designed its Intermediate Online Chess program. This Online Chess program will take you a level further from the Beginners program to Intermediate level. Intermediate Chess program will help you to understand your Chess game more deeply and you will be guided in different areas of the game to help you go to the next level. Based on analysis of your games, Chess trainer will design your Lesson Plan. In-depth Analysis of the online interactive session. Get online homework between training sessions to make sure you work on your own. Online Practice sessions which are observed by the instructors online and help students analyze games. Improving your tactics and strategies and progressing to the Advanced level. You get trained by Professional Trainer Certified by the FIDE (World Chess Federation). The training programs have been carefully designed for different playing levels from beginners to advanced level to help you improve continuously. Coach and Student share the same chess board on our server and they also talk to each other. We use Voice over IP technologies to connect with students and therefore it is like a free phone call to you while we train you using your computer. All you would need to have is a computer and a DSL/Cable connection. It is like a coach coming to your place and giving a private lesson. The classes run one hour each for every student. The cost of training is $ 15 USD per session. Payments can be made online thru credit card, debit card or paypal. Students normally have 4 to 8 training sessions per month. We also offer a flexible schedule suitable for adults who travel frequently. Registered students also get free access to online homework in students’ area on our website. We also conduct online practice sessions for our students from different countries. There are online quiz sessions which students can complete at their convenience. recommending the chess program best suited for you. 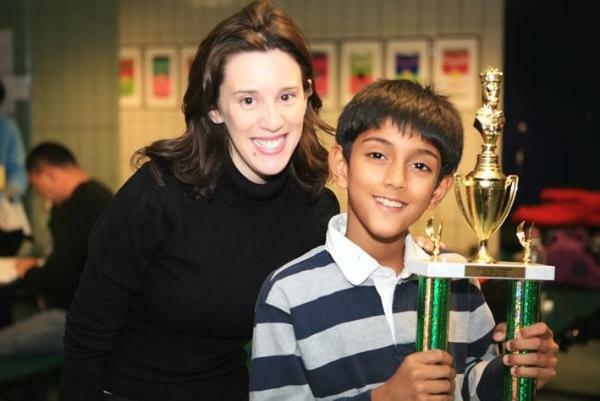 Dhanesh is my Chess Coach and he is a good coach. He is dedicated to helping his students improve and get good results. 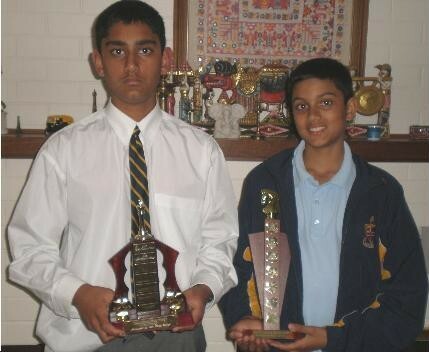 I really enjoyed studying Chess with Dhanesh and I recommend that you study with Dhanesh. I have been coached by Dhanesh Shrikhande for well over 8 years. Apart from being a great chess coach – who provided me with great all round game development – He was also a friend and guide. He gets a 10/10 from me as a chess coach. Dhanesh is an extremely knowledgeable chess coach and is able to impart that knowledge effectively to his students. He is flexible when needed, and provides an invaluable service to people all over the world. Aaron enjoys his sessions with coach Dhanesh very much and his game has improved tremendously in a year. We have signed up for Aaron’s younger brother as well. I am very pleased with my son’s progress which is a direct result of Mr Shrikhande’s coaching. Every week my son looks forward to his chess class. My son Atharva is taking chess lessons from Dhanesh for last couple of months. Online coaching has really improved Atharva’s game and rating. Coach Dhanesh was very helpful in achieving progress in all areas of game. I managed to win prizes in local tournaments and enjoy the game. Chess Trainer is able to teach chess on a level that kids understand and can hold their attention. 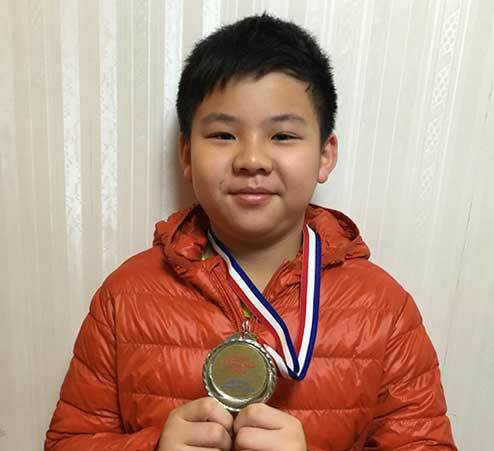 Jeremy’s play improves with each lesson. Online coaching has helped me a lot. It is a sort of fun and my coach Dhanesh is always full of ideas. I don’t think I would want anyone else to be my chess coach. I knew Dhanesh as a chess player. I remember him as a very studious and methodical player. I learned a lot from him. Great guy and very easy to get along with. When I heard that he was now a chess coach and had coached several teams with great success, I was not surprised. I heartily recommend Dhanesh. Dhanesh is a great teacher/coach. My chess game has improved significantly due to his instruction. 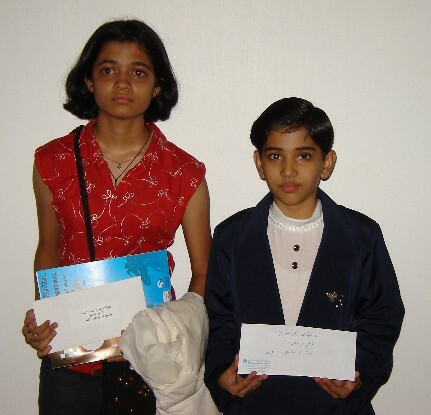 Dhanesh is a dedicated chess teacher who is certain to improve your game. He has students all over the world. 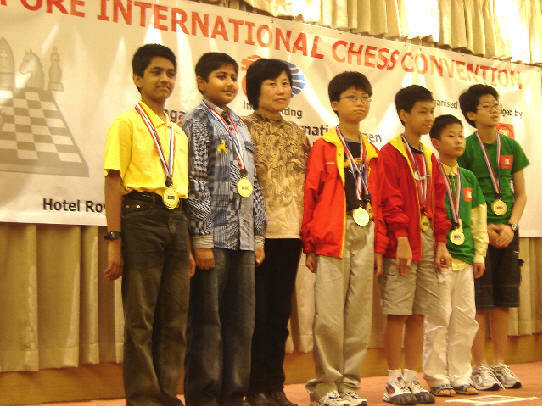 Dhanesh Shrikhande is a brilliant chess coach. His online classes are well packaged for the initiate as well as the expert chess player. His students continue their winning spree at many National & International events. I have personally heard his students of more than a decade, swear by his expertise in chess. I would recommend the affable Shrikhande Sir, any day as a Chess Coach. I learnt playing professional chess from Dhanesh Sir and participated and won numerous chess tournaments under his able guidance. Dhanesh Sir’s extreme passion for teaching and sharing his in-depth knowledge of the game helped me immensely in learning little nuances of chess in quick time and perform at the professional level. 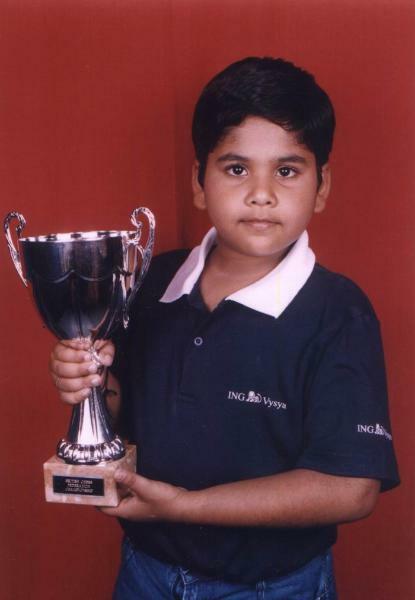 I have known Dhanesh for years as a chess player and chess coach. His commitment can only be described as exemplary. 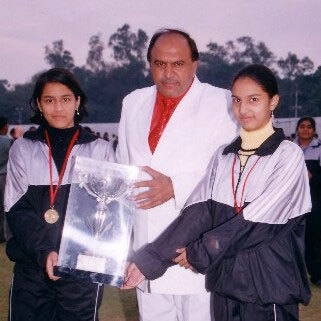 He’s a highly talented player and an equally competent & acclaimed coach.I have witnessed his students winning national & international tournaments consistently. Besides being a professional I have known him as a considerate and affable person. I would surely recommend his coaching for scaling greater heights in Chess. For a chess enthusiast, who wants to learn new tricks of the trade quickly and that too from the convenience of his/her home, there is no better alternative to Online Interactive Chess Coaching. 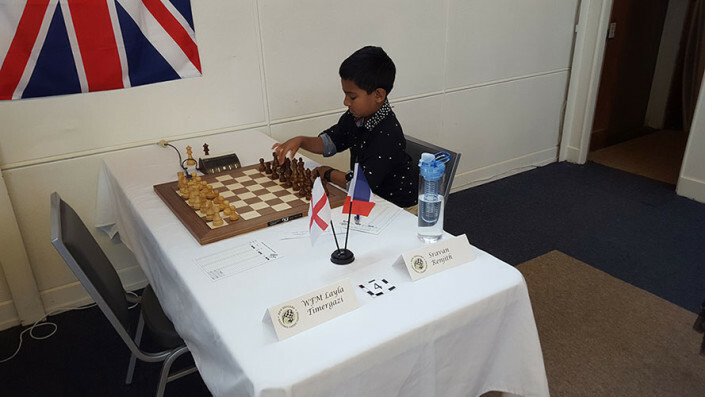 A coach’s role in learning chess is immense. However, meeting the coach in person for this purpose has its own limitations — the timings need to match and one of you has to travel to meet the other. In today’s high-speed internet era, this becomes irrelevant. A student can log in from his/her home for a training session at the pre-determined time and have a live discussion with the coach while learning new moves. The only thing you’d need to check is the coach’s ability and experience. 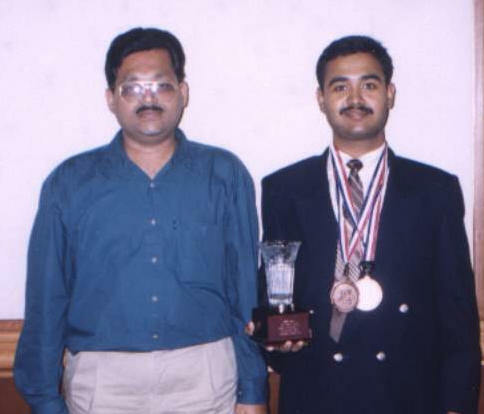 And for this I can certainly recommend Mr. Dhanesh Shrikhande, who has over two decades of rich experience in coaching young chess players and creating state level, national level champions. I have gotten chess training from Dhanesh since 2011. He is very passionate about the work he does, and I highly recommend him for anyone — beginner or advanced — needing chess advice. As a trainer, he doesn’t just spoon-feed answers to you — he really focuses on making you think by paving the way out for you. He has deep expertise on tactics, openings, end games, etc. And his teachings have allowed me to obtain high results in local tournaments. I will continue to seek help from him whenever I need to hone my skills. Online coaching is working well. Dhanesh can gauge students fast and is flexible with the schedule.